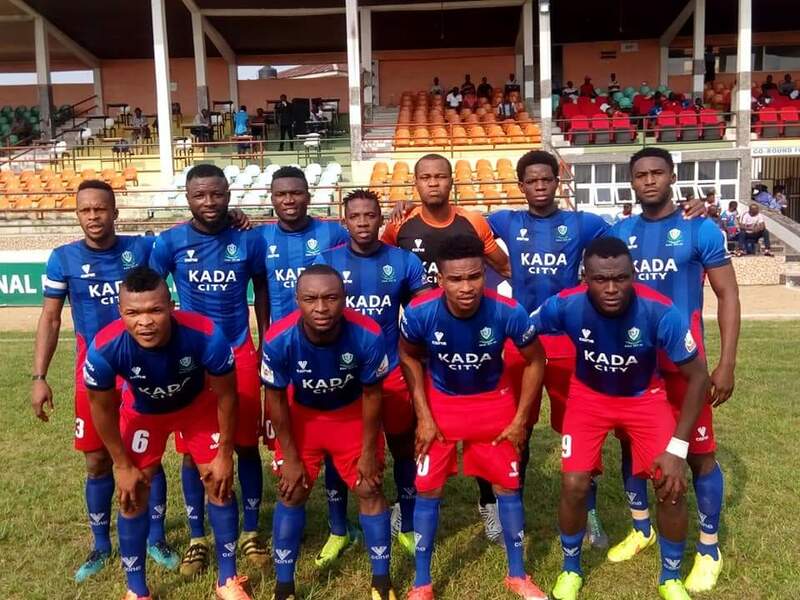 Kada City Boss Usman Adams has taken responsibility for the team‘s heavy defeat away to Akwa United in the one of matchday 8 of the Nigeria Professional Football League fixture on Monday. After their home win over El Kanemi Warriors in the matchday seven , the Kaduna based team travelled to the den of the promise keepers with hope of returning with a positive result but the game was put beyond them within the first forty-five minutes as goals from Mfom Udoh, Wisdom Fernado and brace from Effiong Ndifreke condemned the NPFL New boys to their heaviest league defeat. Speaking to the media after the game, Usman said he took responsibility for the loss and maintained that his side played as a unit not as individuals suggested by some set of the media. “I take responsibility for this defeat. I disagree we played individualfootball. The early goal disorganized our game plan. For those ofyou who watched our matches in Omoku and Okigwe will bear mewitness how we have played very well in away matches. The gaffer also defend his decision to rotate his team and added thatfatigue is taking its toll on the team. “ I also disagree our defeat was as a result of not travelling withseveral key players. We need to give other players the chance toplay and fatigue is beginning to set in hence the need to rotate theteam. I must also commend and congratulate our opponent for thewin”, He concluded.